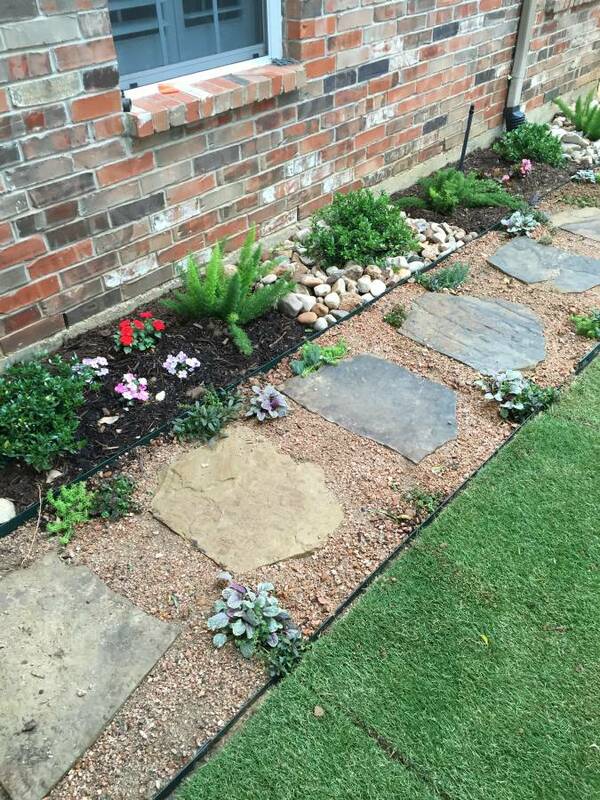 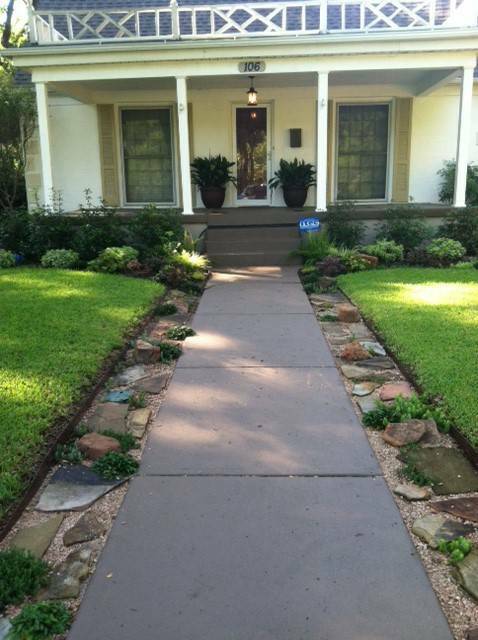 If you have your own Landscaping Ideas please share them with us we would love to bring your ideas to life for you. 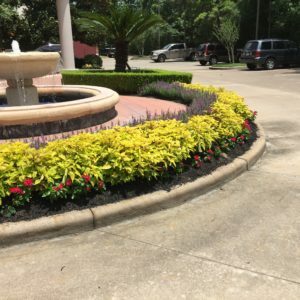 There are many services we offer that we can help you with. 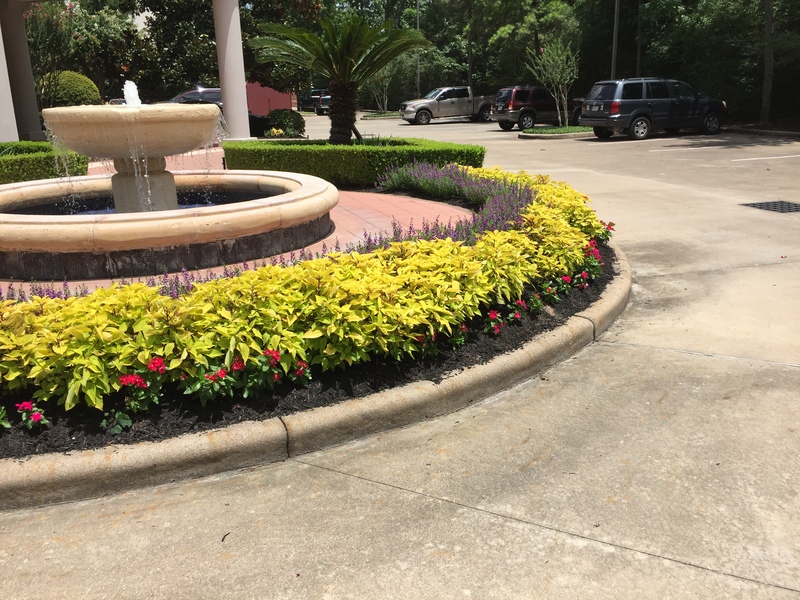 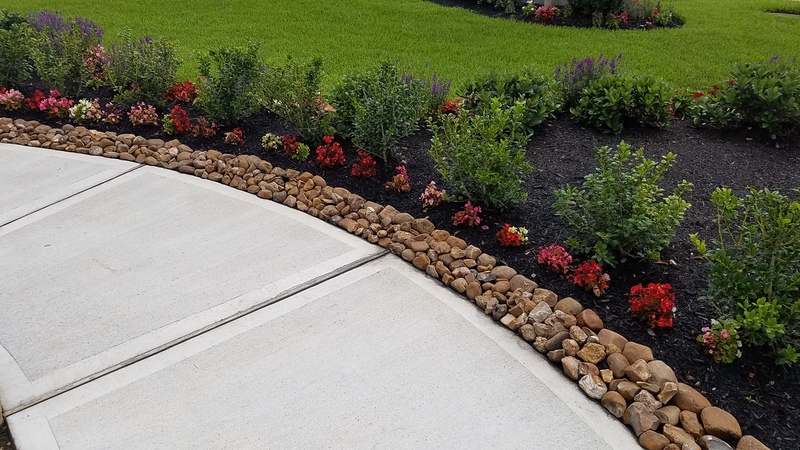 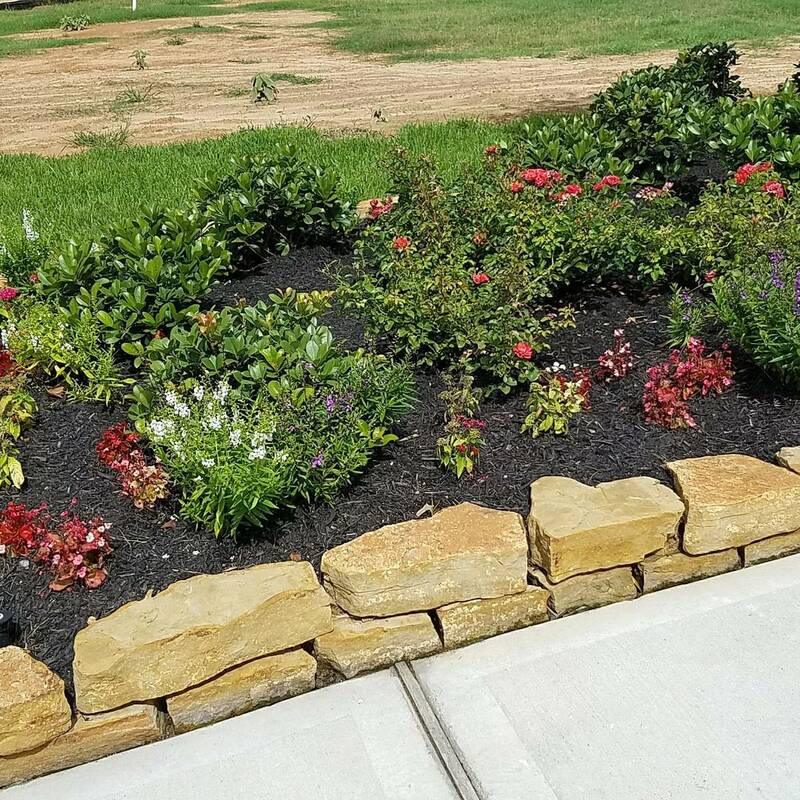 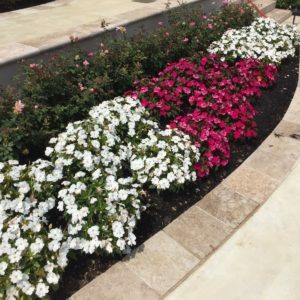 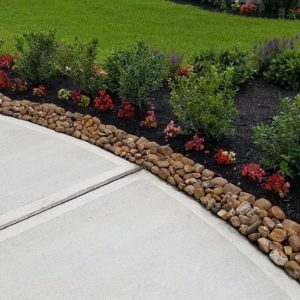 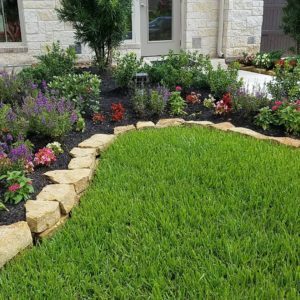 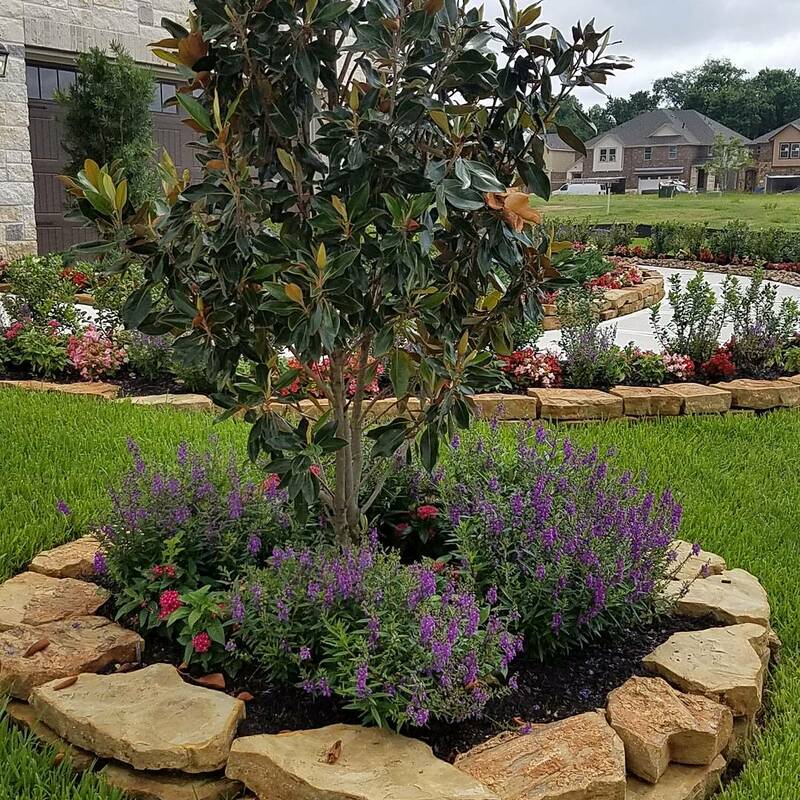 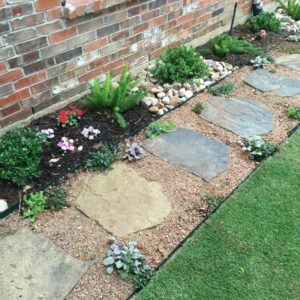 We can help you with Landscaping Ideas, Backyard Remodeling, adding more features to your current yard, or we can even help you create a brand-new Landscape Design. 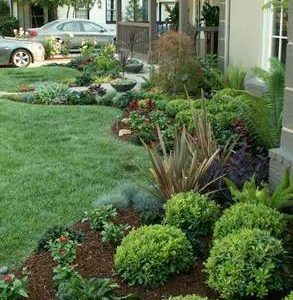 Some people want their yard to be easy to maintain and some people want beautiful colors and/or extravagant shapes. 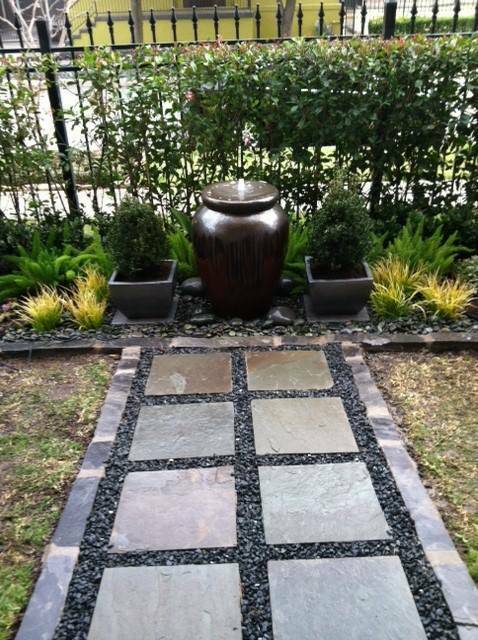 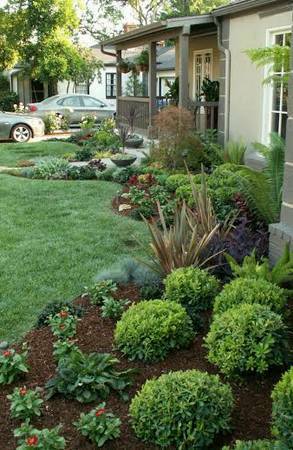 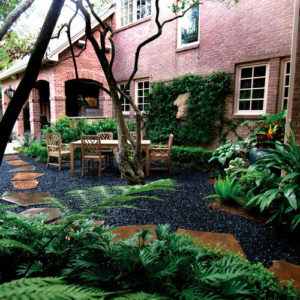 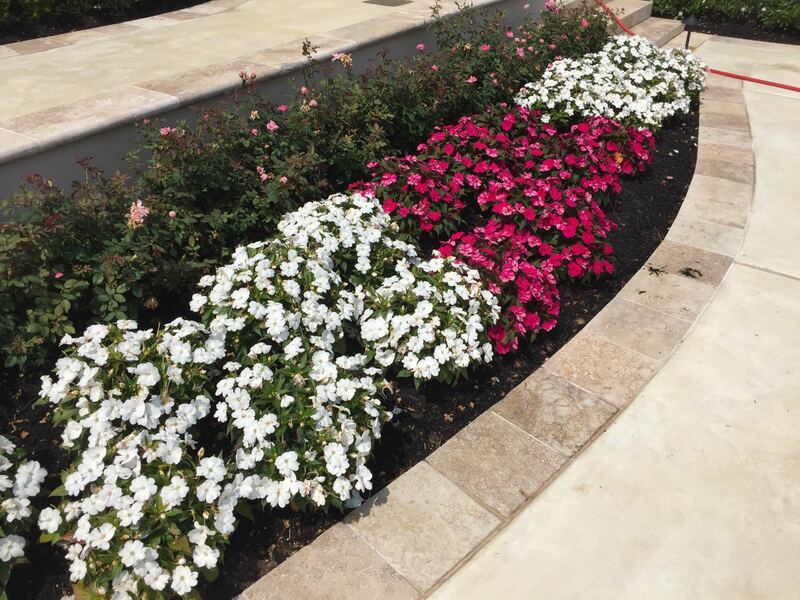 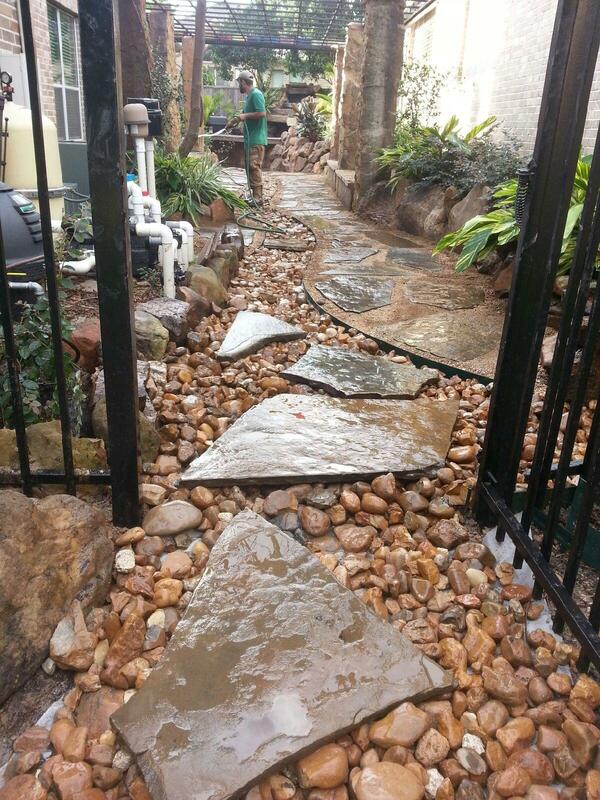 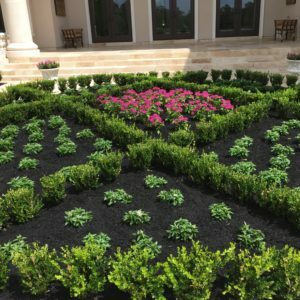 Whatever your preference may be, we can help you achieve your dream landscape design. 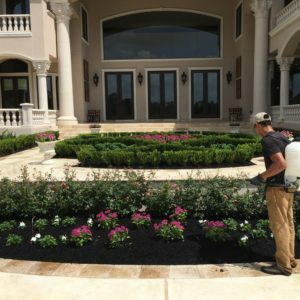 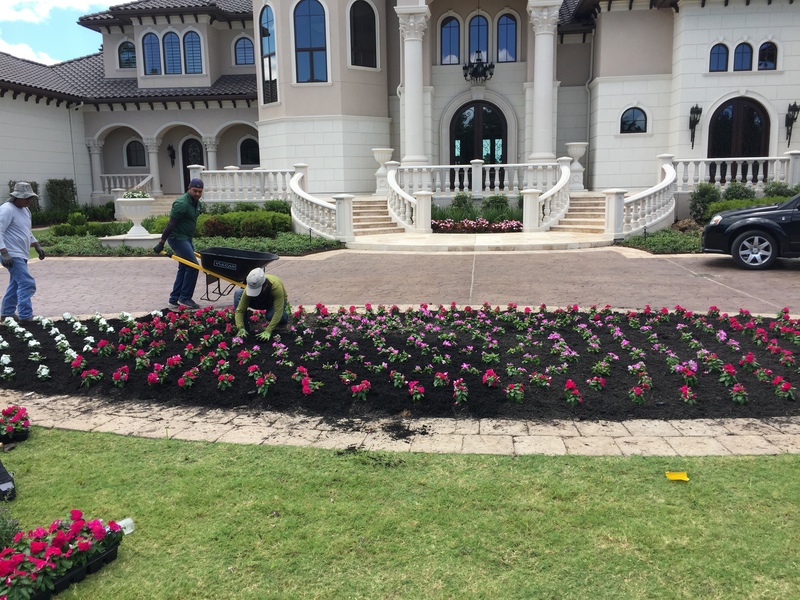 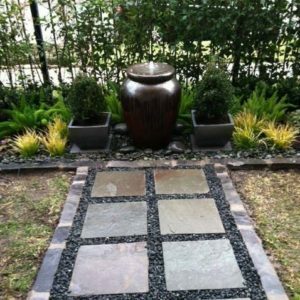 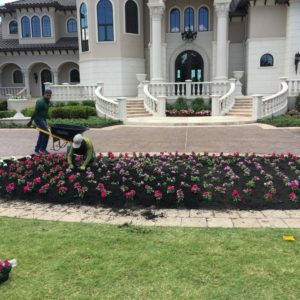 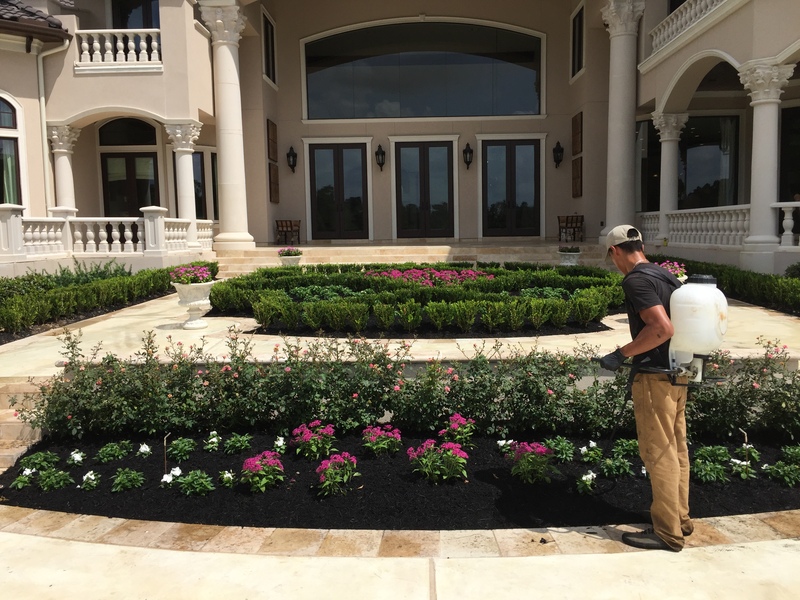 When it comes to personal preferences we have seen it all and we are very flexible to fit your Landscaping needs and budget. 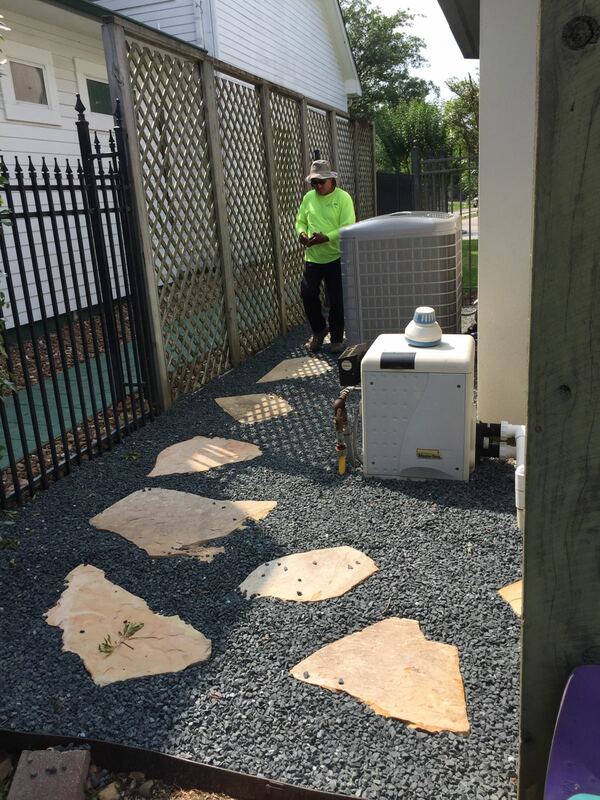 We do our best to keep our Gallery updated but there are many more jobs we have completed that may not be shown here. 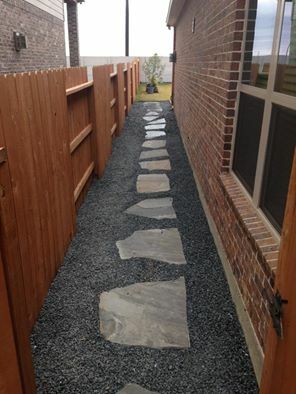 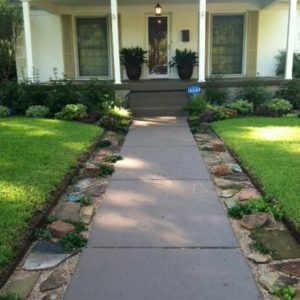 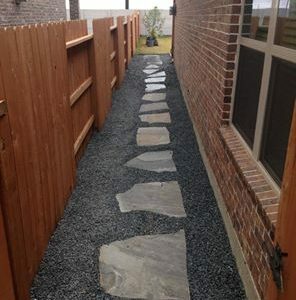 If you have an idea of what you want done in your yard give us a call and let us know your budget and timeframe and we would love to help you achieve the yard that you always dreamed about. 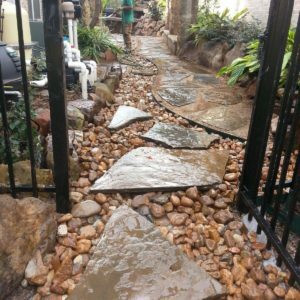 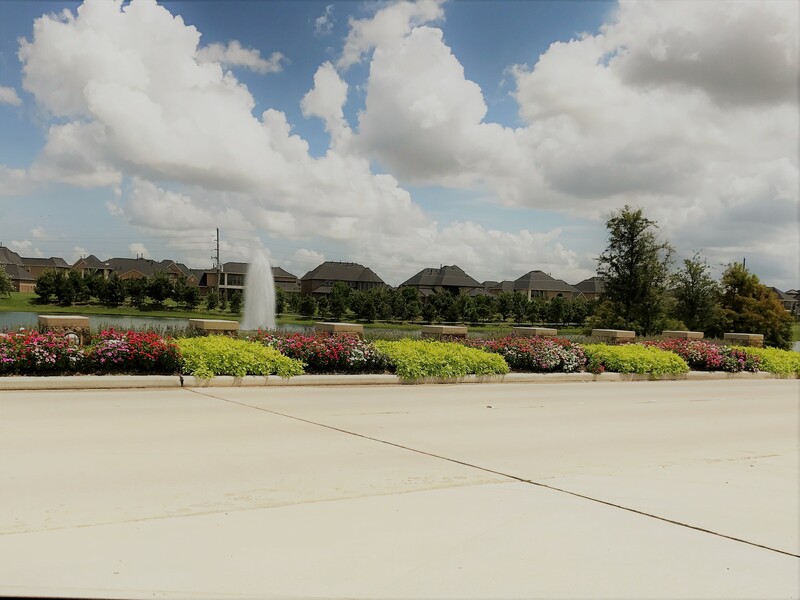 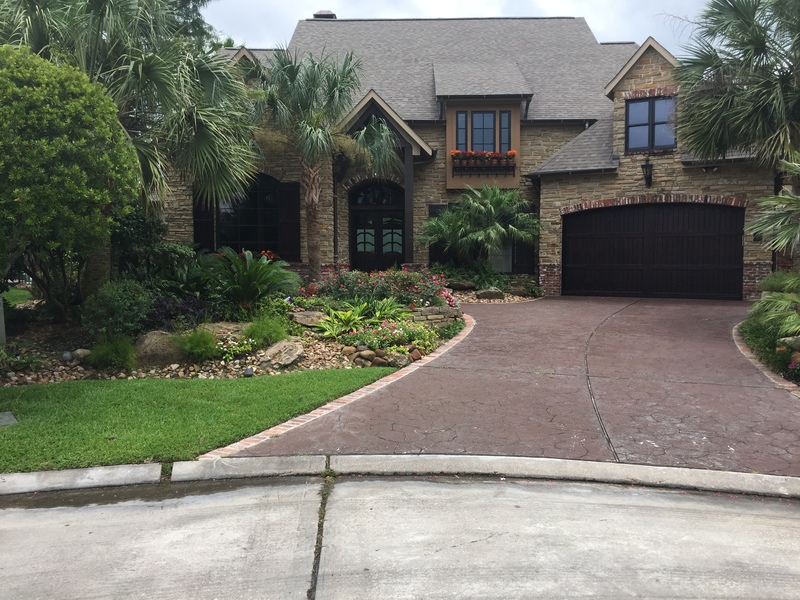 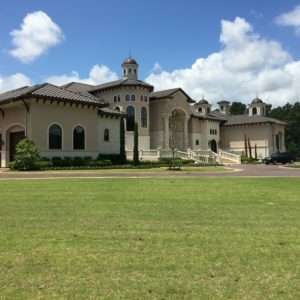 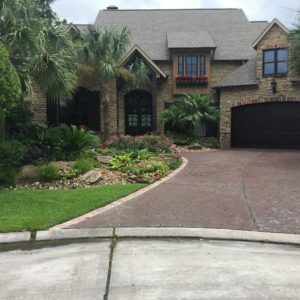 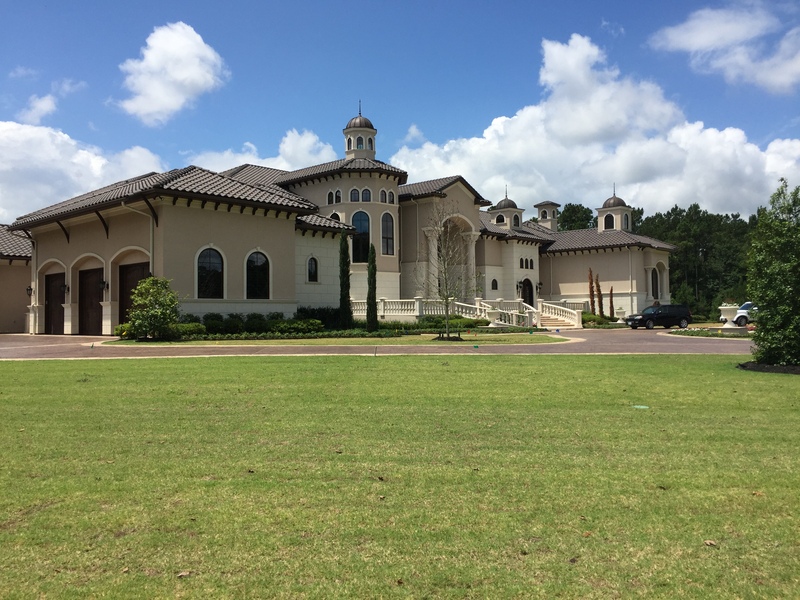 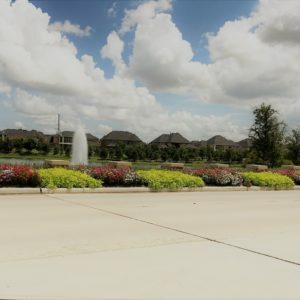 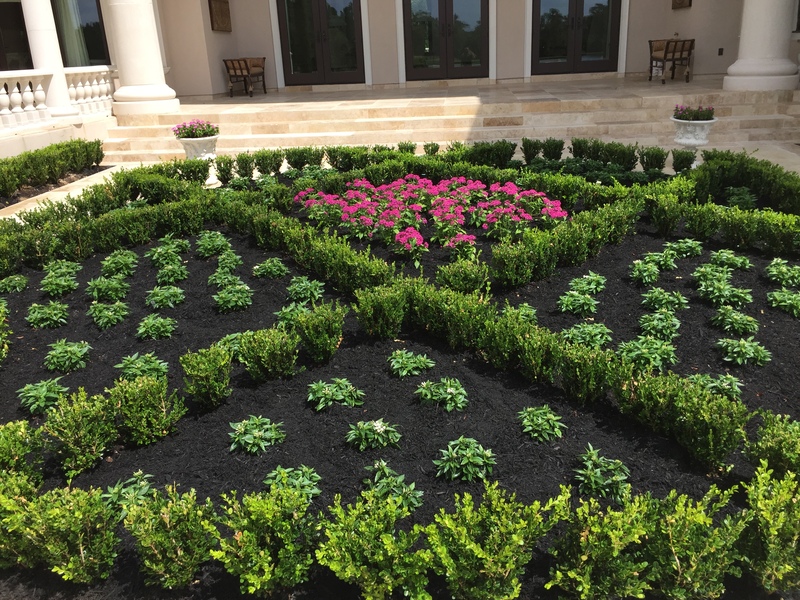 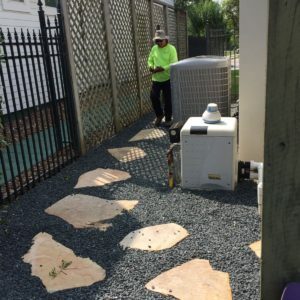 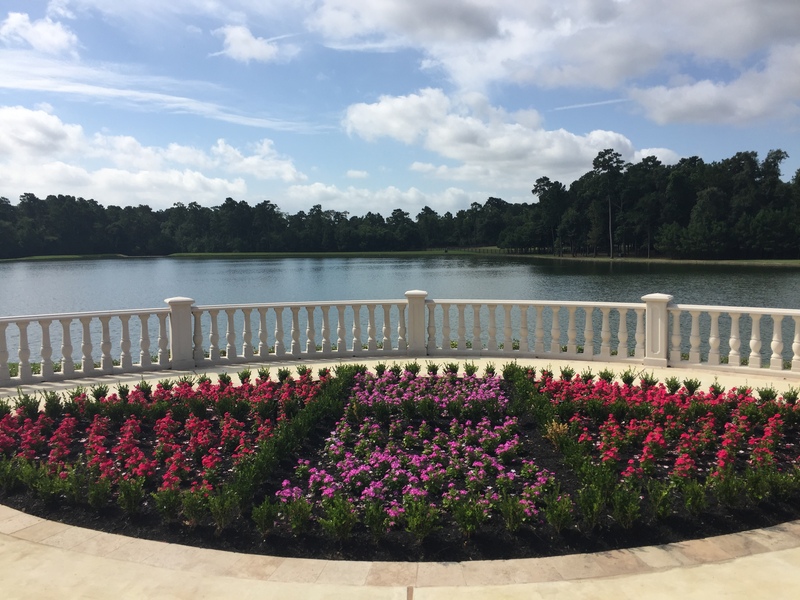 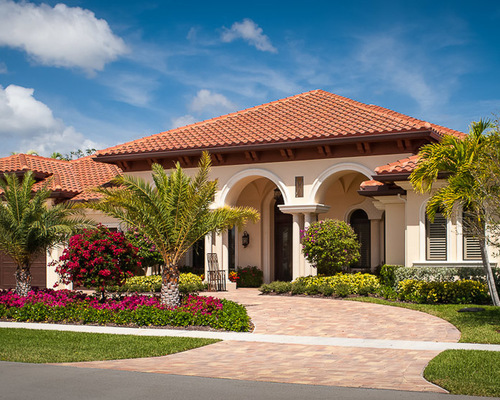 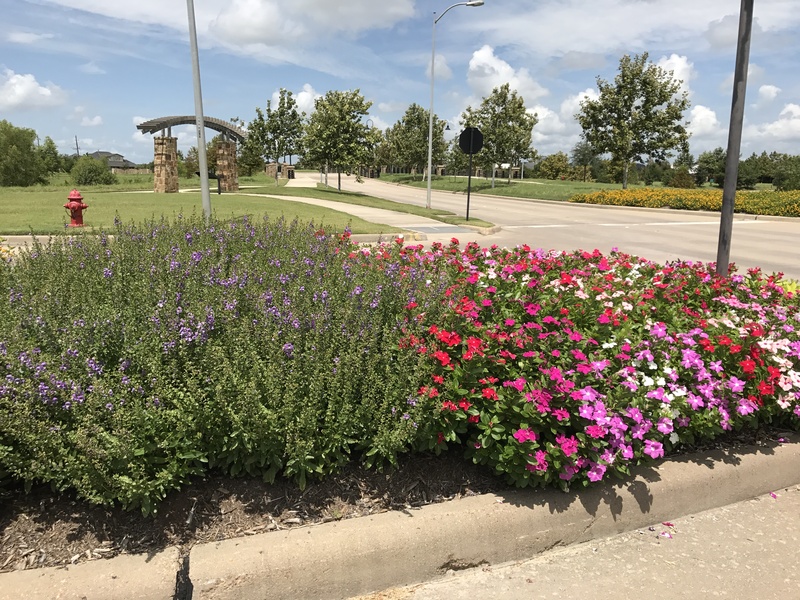 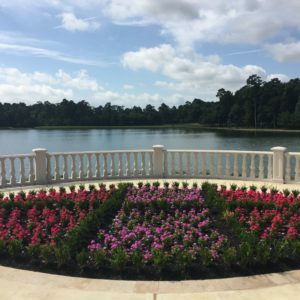 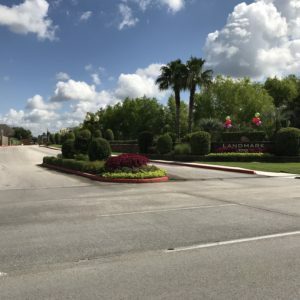 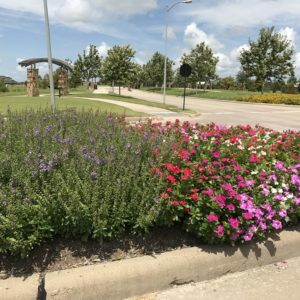 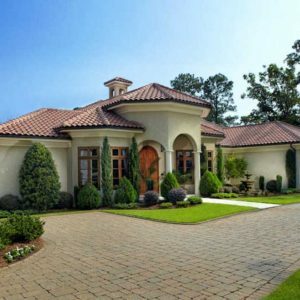 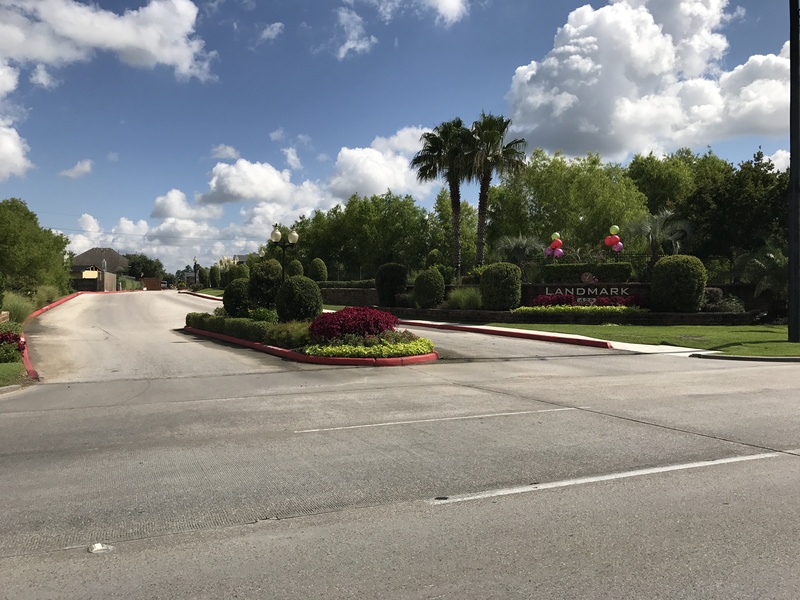 Take your time and review our latest projects and we hope we can help you build a Landscape that you love and that we are proud to showcase here on our web page.